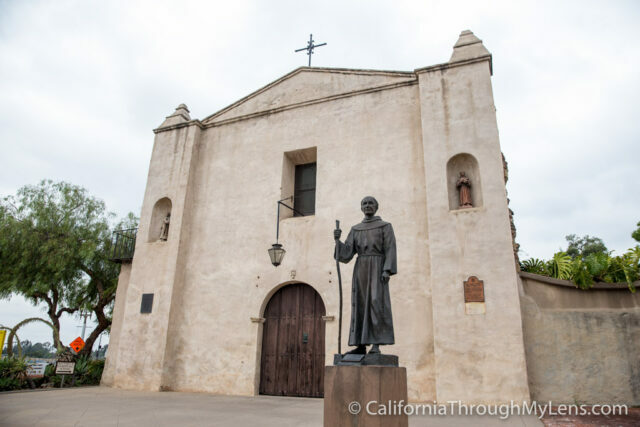 The twenty-one California Missions, from the time when Spain controlled California, are some of the oldest pieces of history you can visit in the entire United States. A road trip to see all of them will take you over 600 miles from San Diego to Sonoma and it will provide a plethora of adventure, history, and fun for the whole family. I did this entire drive in 7 days in 2016 and here is all of the information so you can do it yourself, or just read on to learn about a unique part of California's past. Here are each of the 21 missions from South to North, click on the image to learn more about each one. 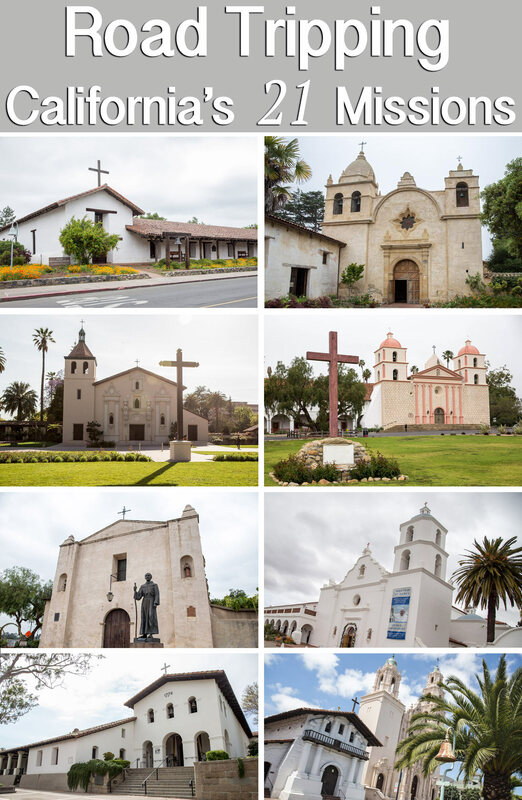 Interested in visiting all of the California Missions yourself? 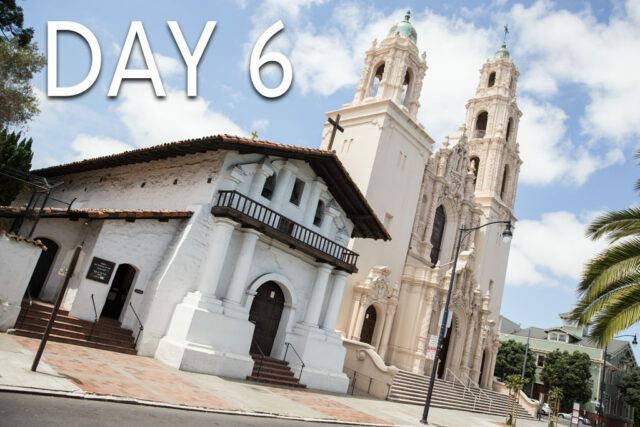 Here is each day of my seven-day road trip so that you can complete El Camino Real the same way that I did. Interested in seeing the highlights from my time visiting all 21 missions or seeing my 10 favorite spots? Check out the videos below. 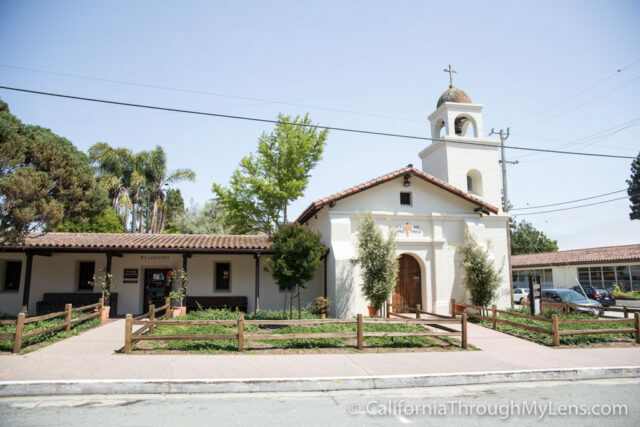 Want to get more in depth on your visit to the historic spots along El Camino Real? Here are a few of the places that are connected to the missions that you can still visit. Zoom in and out to look at the map see where each mission is, then click the icon to go to the specific post. 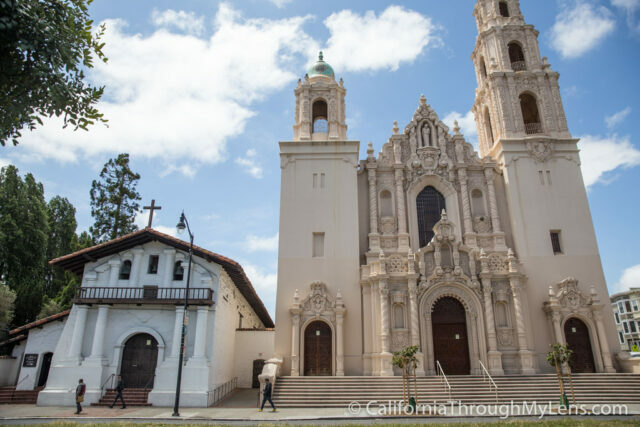 While I was driving along the El Camino Real, I got a lot of questions from people related to the missions, their history and what they have in common. Here are some of the main ones, if you have one that was not answered be sure to leave it in the comments. What can I collect from all of the missions? The closest I could find to something that every mission sold was small silver medallions that have the mission's saint and a picture of the mission on them. They go for $1 - $3 depending on the mission and I got them from 17 of the 21. Two of the others were sold out, and two just didn't have them at all. I couldn't find anything else that almost every mission had, but these and I found it fun to collect them along the trail. I paid for the whole trip myself, and I estimate it cost around $800 for gas, food, hotels and mission entrance fees for the trip. I was by myself, so the food cost would increase if you had other people with you of course. Where can I find out when the missions are open? I found the missions to be open more than I anticipated they would be as I assumed it would be harder to plan a time to get to them all. That being said I would recommend Googling each before going so that you can see up to date information on their hours. Are any of the missions hard to get to? The only one that is somewhat difficult to get to is Mission San Antonio de Padua. 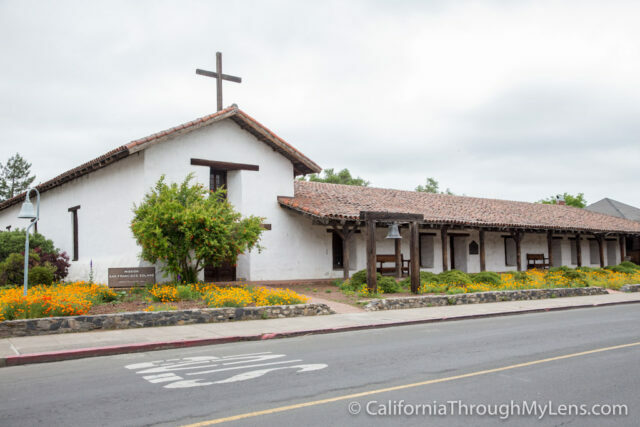 Mission San Antonio de Padua is located 26 miles each way off Highway 101. While the drive to get there is not difficult, it can be hard to fit into a typical road trip just because of the time commitment needed to get there and back. The rest are all located close to the main highway. I don't like the mission history so why should I go? 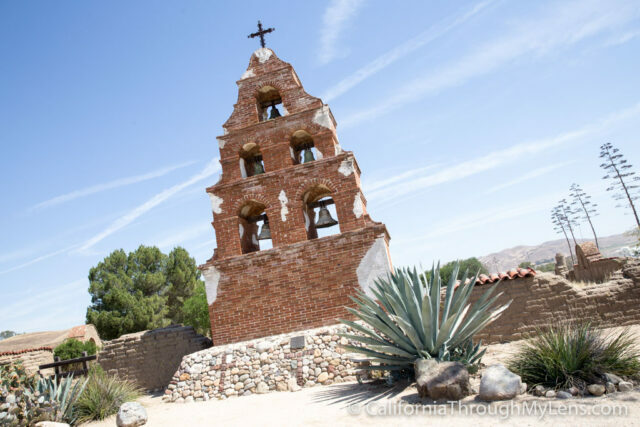 Even if you do not agree with the history of the missions, they are a very influential part of California's history. 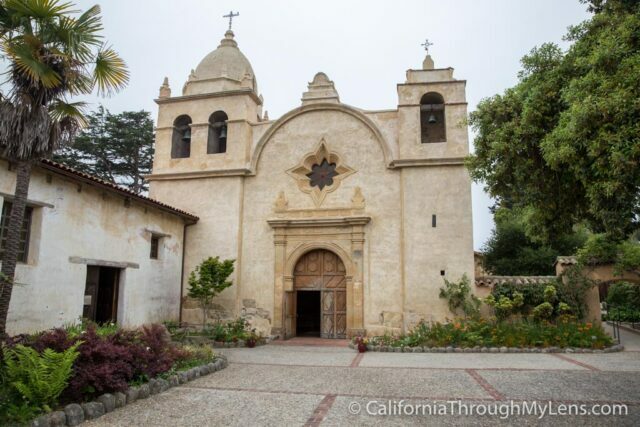 The missions themselves have beautiful architecture and are some of the oldest buildings in all of California. I recommend you give visiting a few of them a try and I bet you will find something to enjoy. What are some other good resources on the missions? I would recommend picking up this book on the missions as I took it with me and read about the ones I would be visiting each day. This website also has a lot of great information as well. 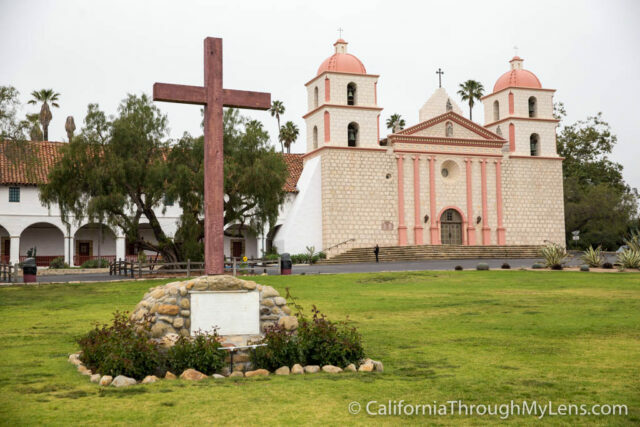 California missions of Alta California (“New Spain”) tell a story of state and national evolution. 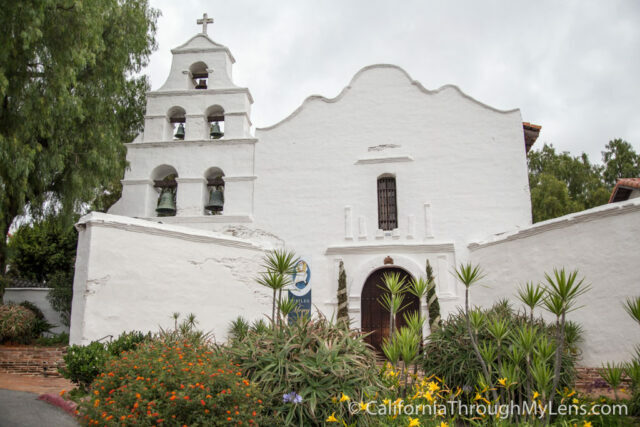 Missions built in the 18th and 19th centuries still remind Californians and visitors of the European explorers who came by sea and land to conquer a new land. Under Spanish rule, the first California mission fort was established. Both armed forces and Franciscan shepherds came to colonize California outposts and to convert Native Americans to the Christian faith. The first California missions were settled within about seven years prior to the Declaration of Independence in 1776. The last missions were established several decades before gold was found in 1848 at Sutter’s Mill. Expansion of California missions ended in the early 1820s in Sonoma. Over more than five decades, at least twenty-one missions and four forts, called presidios, were built along California’s coast. 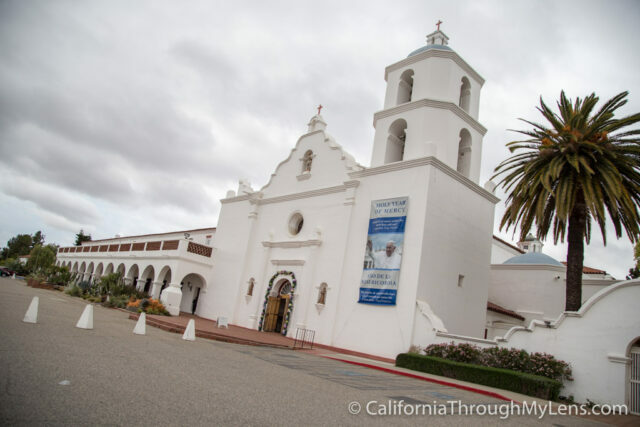 The first nine missions were established by Saint Padre Junípero Serra. The next nine were founded by his colleague, Padre Fermín Francisco Lasuén. The final three missions were established by others. 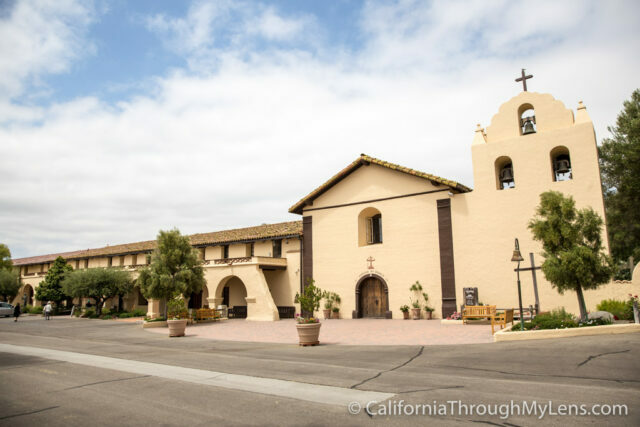 The first California Mission San Diego de Alcalá, was named for a 15th century Spanish saint. The location was chosen to provide easy access by sea to Alta California from Spanish Mexico. 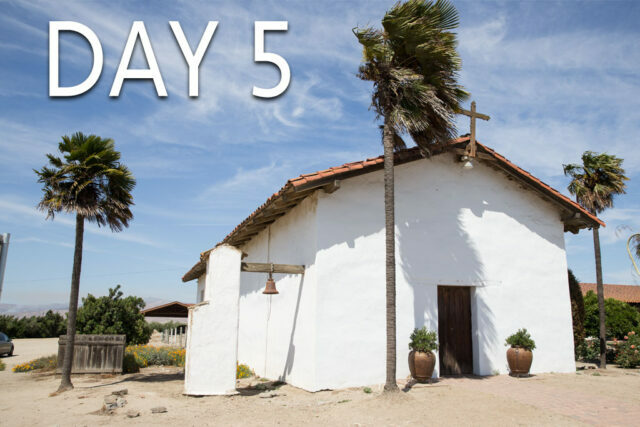 During a severe drought, the Franciscans were forced to move the mission six miles from the coast. Then, in 1775, natives sacked and burned the settlement. Saint Padre Serra’s residence was the only structure to partially survive the attack. After military occupation in the 1840s - 1850s, President Abraham Lincoln released the mission to the Catholic Church once more in 1862. 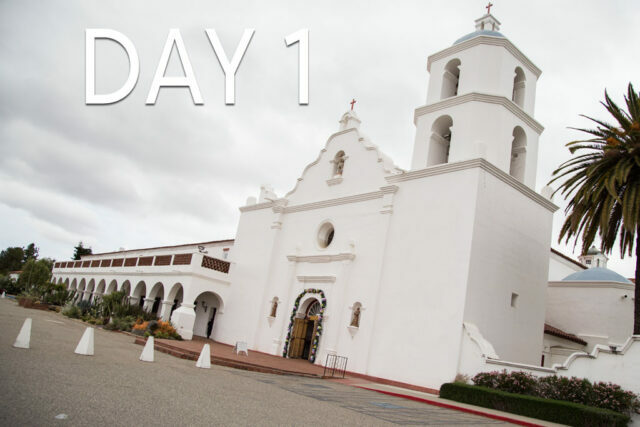 Today, San Diego rests at the top of a hill on the original mission site in San Diego Presidio just east of downtown. Mass and feast day schedules are found on the mission website. 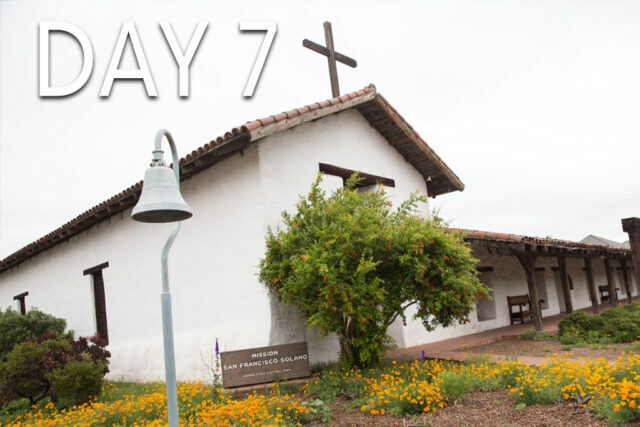 The second, Mission San Carlos Borromeo del Río Carmelo, was also founded by Padre Serra in 1770. He was considered a saintly man by all who knew him in life. The Catholic Church conferred sainthood in 2015. Leaders in Spanish Mexico chose the location of the mission with care and, for many years, it was considered the headquarters of the California missions. The mission built the first library of thirty books in 1778. As more American settlers came west, the mission was secularized in the 1830s. Until after the Civil War, the original mission was abandoned. Saint Padre Serra is buried in this beautiful place. 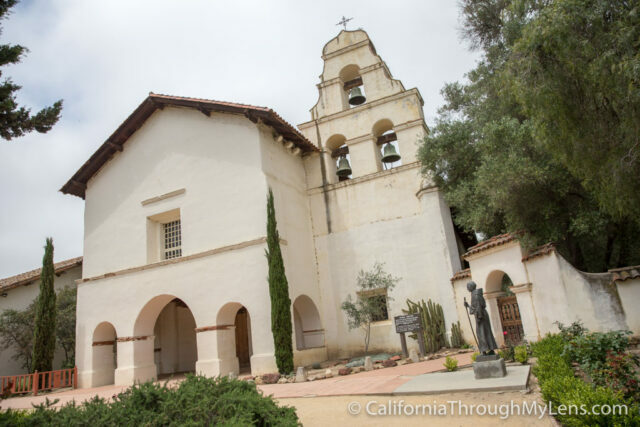 The third and fourth California missions were established in 1771. Mission San Antonio de Padua’s position was strategically chosen as a key central California location by Spanish Mexico. Named for the Catholic saint, Anthony of Padua, it was the first mission to use now-traditional red tile roof to protect inhabitants from water and fire. The settlers installed an aqueduct system. Franciscan fathers taught indigenous residents religious songs through an ingenious color system. One of the first known marriages in early California was celebrated here in 1773. The fourth California mission, Mission San Gabriel Arcángel, was named for the archangel Gabriel. San Gabriel’s position was the crossroads of three vital land trails. The mission moved three miles inland within decades of the original settlement. More than 6,000 Native Americans were buried on mission grounds. In the 18th and 19th centuries, the mission was known for its vineyard and wines. The fifth, Mission San Luis Obispo [de Tolosa,] was established in 1772. During a food shortage, mission settlers hunted bears in the nearby “valley of the bears,” Los Osos. The mission vineyard was so productive that, by the 19th century, wine was exported to Russia and Great Britain. Because the Vatican declared that a church could only be as high as trees surrounding it. The mission’s walls are built as tall as local pine trees of the day (50 – 60 feet). The sixth California mission was established in 1776 at the conclusion of the American Revolutionary War. Mission San Francisco de Asís, named for Catholic saint Francis of Assisi, saw the city of San Francisco grow around it. Original mission settlers had friendlier relations with local Native Americans: the beautiful mission ceiling was actually rendered by Indian artisans. Thousands of Native Americans are thought to be buried on the mission ground. Although mission priests wanted to move in search of a healthier climate, the mission remained in its original location. 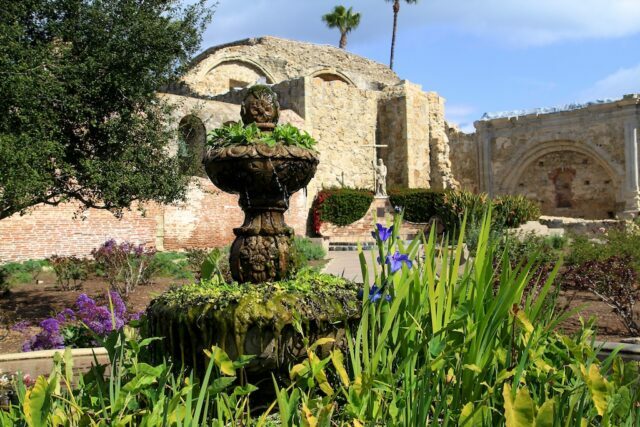 The seventh California mission, Mission San Juan Capistrano, was named for Catholic saint John of Capistrano and provided access to southern California to Spanish Mexico. 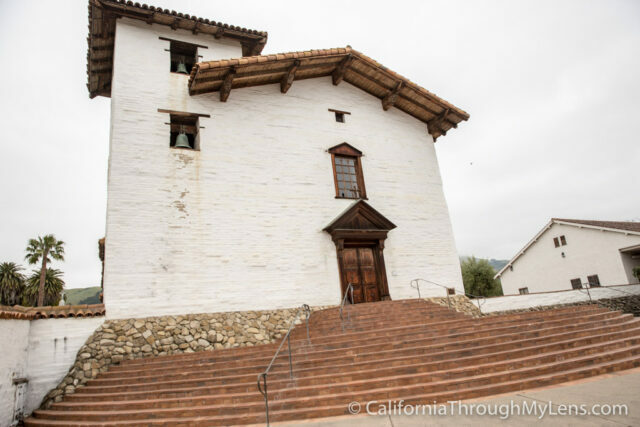 The chapel built by Saint Padre Serra is the oldest intact structure in California. The mission church’s original altar came from Barcelona. A statute of Saint Peregrine, patron of cancer victims, remains in the chapel. The mission successfully planted a vineyard and produced wine. Mission inhabitants used furnaces imported from Spain to convert ore to iron. The eighth California mission was established the next year in 1777. 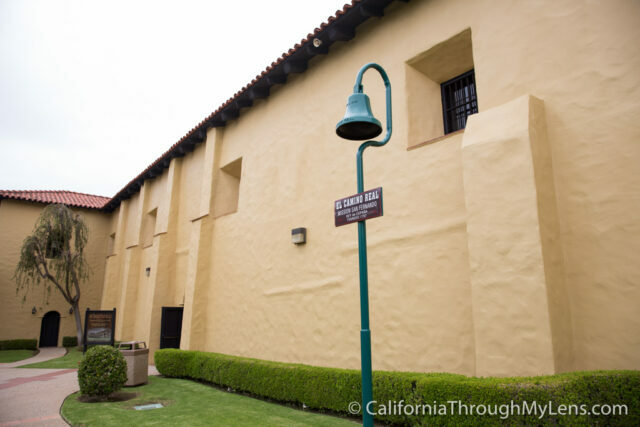 Mission Santa Clara de Asís was named for St. Clare, the founder of the “Poor Clares” order of Catholic nuns. 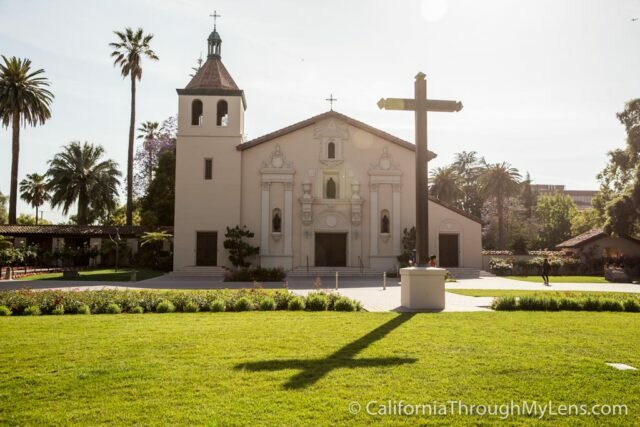 Today, the mission remains next to the oldest university in California, the University of Santa Clara. Floods and earthquakes besieged original inhabitants, and temporary relocations occurred from time to time. The Franciscans used cactus-based paint to make the chapel vibrant and colorful. Mission La Purisíma Concepcíon and nearby Mission San Pedro y San Pablo de Bicuñer, both founded around 1780, were short-lived. Both were constructed in the Yuma territory and, according to California State Archives historians, both are practically "forgotten." Mission La Purisíma Concepcíon's historic park commemorates the mission today. The original mission building no longer exists but there are pieces of the walls that can be seen at the original site. Richard Yates devoted years to establishing the location of the Mission San Pedro y San Pablo de Bicuñer in the 1970s. In "The Journal of Arizona History," (Vol. 13, No. 2, Summer 1972), Yates states he believes the mission was on the Colorado River at the California side, not far from the Laguna Dam. The Mission San Buenaventura (1782) and Mission Santa Barbara (1786), California missions nine and ten, were established next. 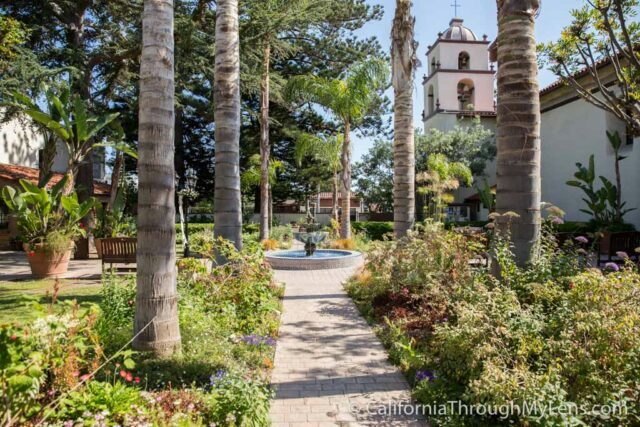 Mission San Buenaventura's restored buildings, grounds, and artifacts draw thousands of visitors each year. Mission Santa Barbara, known as the “Queen” of the missions, assumed the central headquarters role within the mission chain by the late 18th century. 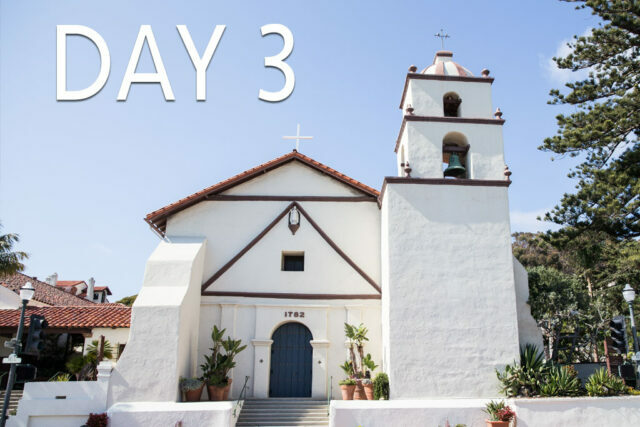 Today, Mission Santa Barbara draws history buffs and the faithful from around the world. Check the mission website for information about church services and tours. 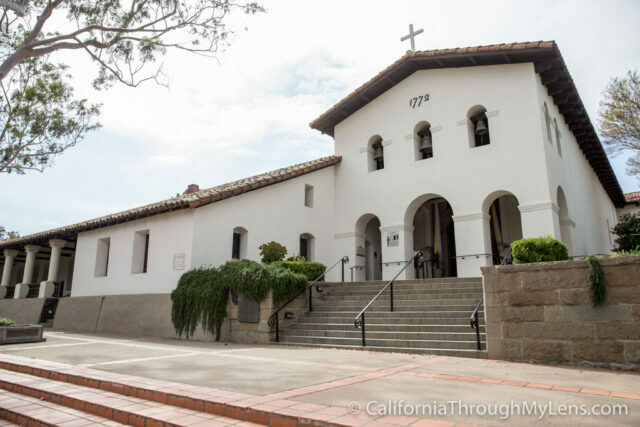 The 1790s saw the establishment of Mission Santa Cruz and Mission Nuestra Señora de La Soledad. 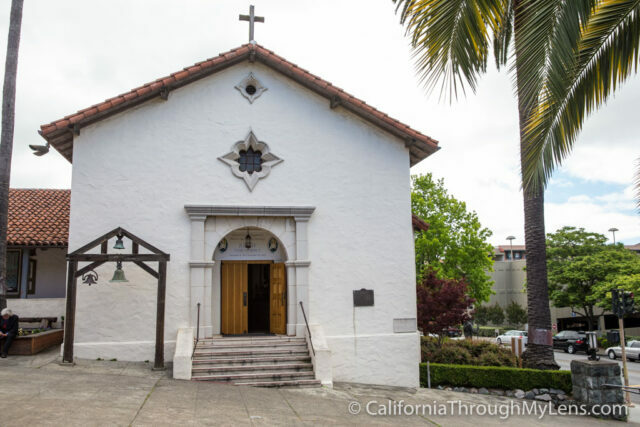 Today, Mission Santa Cruz's Parish Chapel (Parish of the Holy Cross of the Catholic Diocese of Monterey) is a popular wedding site. Mission Nuestra Señora de La Soledad is a popular tourist attraction today. Volunteers operate a gift shop and maintain the grounds. Mission San Jose is a spiritual and cultural center now. To reserve a guided tour or to inquire about genealogy searches, contact the mission. 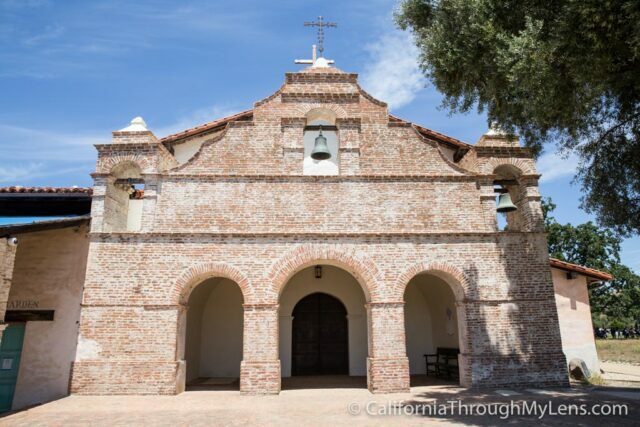 Mission San Juan Bautista is an active religious community today. Contact the mission about schedules but keep in mind that San Juan Bautista mission is also affiliated (but not directly part of) the California Parks System. 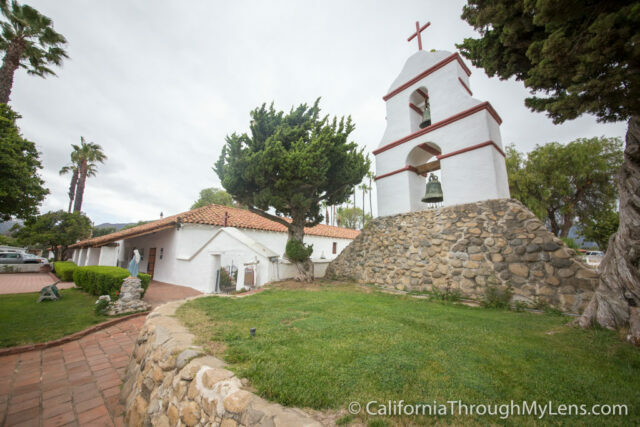 Mission San Miguel Arcángel is a historic landmark and religious community. A costly restoration project hopes to preserve the mission. 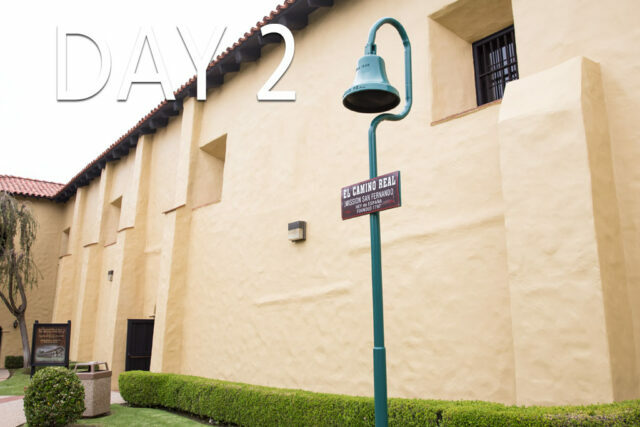 Mission San Fernando Rey de España celebrates mass and offers visitors with access to its archives by appointment. 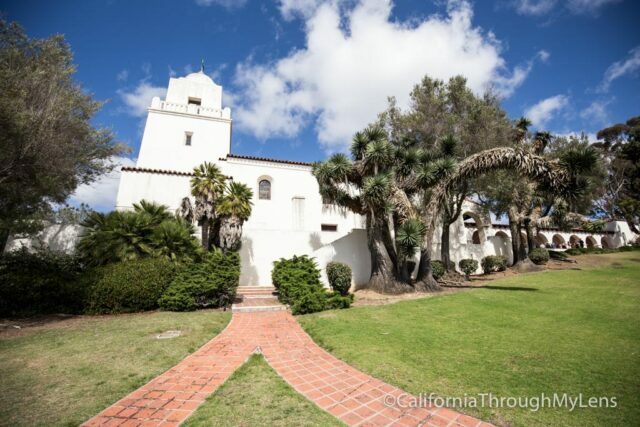 Mission San Luis Rey de Francia was considered the "King" of California missions because of its large size. The first known pepper tree planted in California is found here. 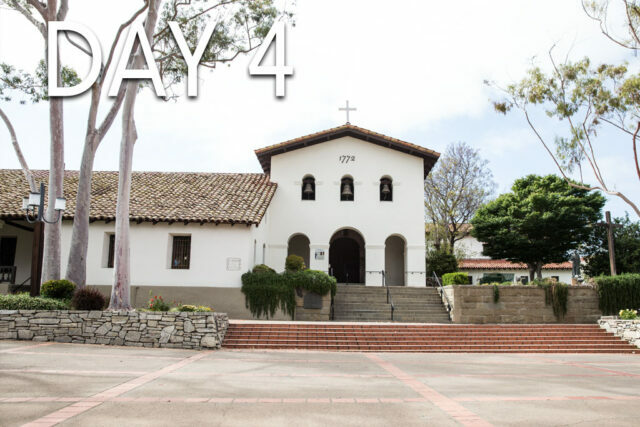 Mission San Luis Rey de Francis is a retreat center today. 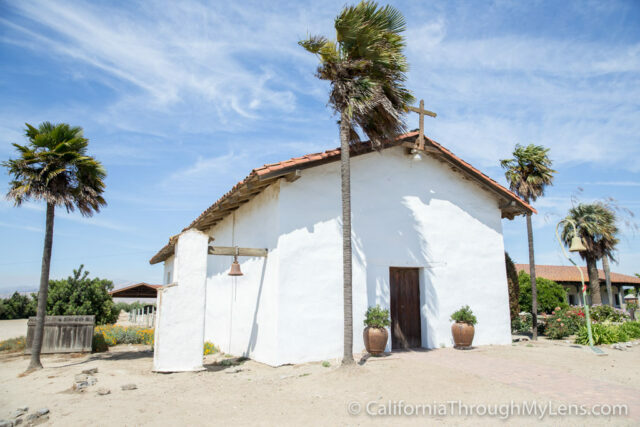 The last three California missions were built within the first quarter of the 19th century. Mission Santa Inés (1804), Mission San Rafael Arcángel (1817), and Mission San Francisco Solano (1823) came next. Mission Santa Inés was the last southern California mission. Named for the Catholic saint Agnes, its nearby neighboring town was founded by Danish settlers. The chapel was painted in bright colors. 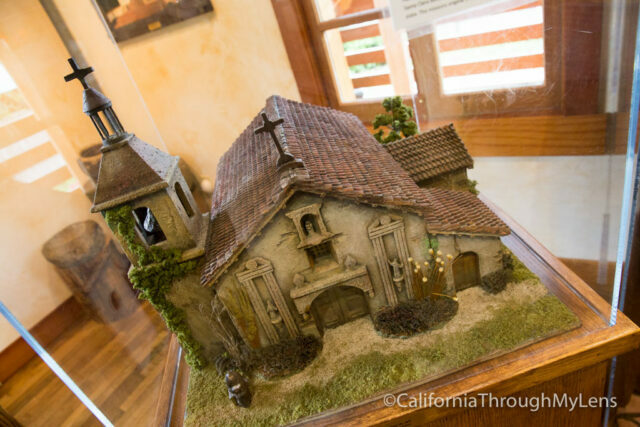 Like many California missions, Santa Inés had a vineyard and made wines. Mission San Rafael Arcángel was named after Rafael the archangel. Residents of the mission treated thousands of natives during the smallpox outbreaks of the 1820s. Originally named as mission resource, or“Asistencia,” in 1817, San Rafael was named to full mission status in 1822. Hearst Foundations rebuilt the razed original buildings in 1949. Mission San Francisco Solano, named after a Peruvian patron saint, was the final California mission. The “eye of heaven” positioned above the altar was said to represent God’s watching over the church. The location of the mission in Sonoma intersected many mission trails in northern Alta California. 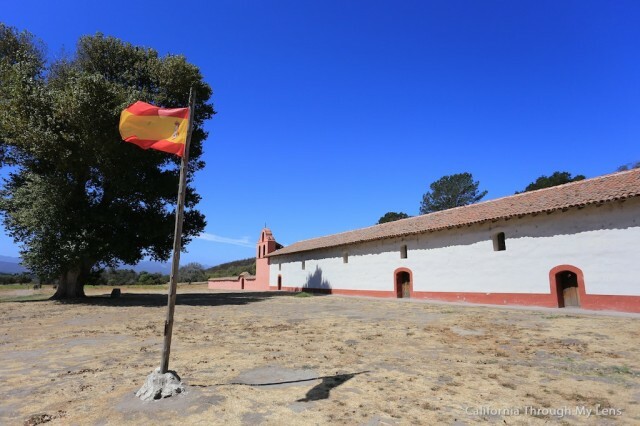 When California declared independence from Mexico in 1846, the new flag was hoisted over Mission San Francisco Solano. California's weather was unpredictable to California mission settlers. Earthquakes and inclement weather created the need to constantly repair the chapels, churches, and residences. Drought, hunger, and fire occurred on the missions. 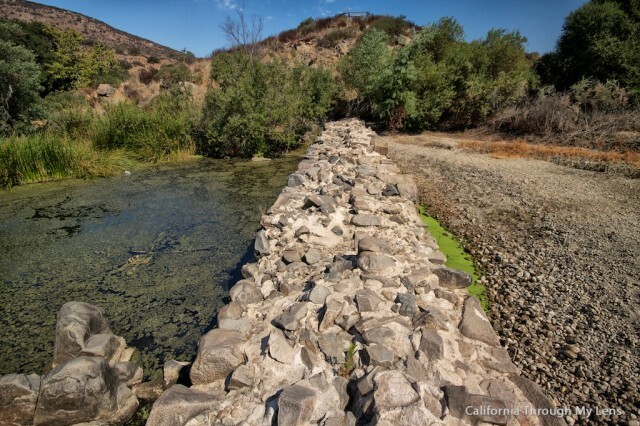 Later missions included aqueducts to provide a steady supply of water. Filtration systems were in occasional use. Relationships between natives and mission settlers were cordial in some areas and hostile in others. Thousands of indigenous Americans were buried on mission grounds. The establishment of California’s missions provides a tangible representation of California’s history. Over time, cities sprang up around the missions and became today’s largest cities, including San Francisco, San Diego, San Jose, and Santa Barbara. What's your favorite mission? Do you have a different spot to recommend? Leave a comment below.